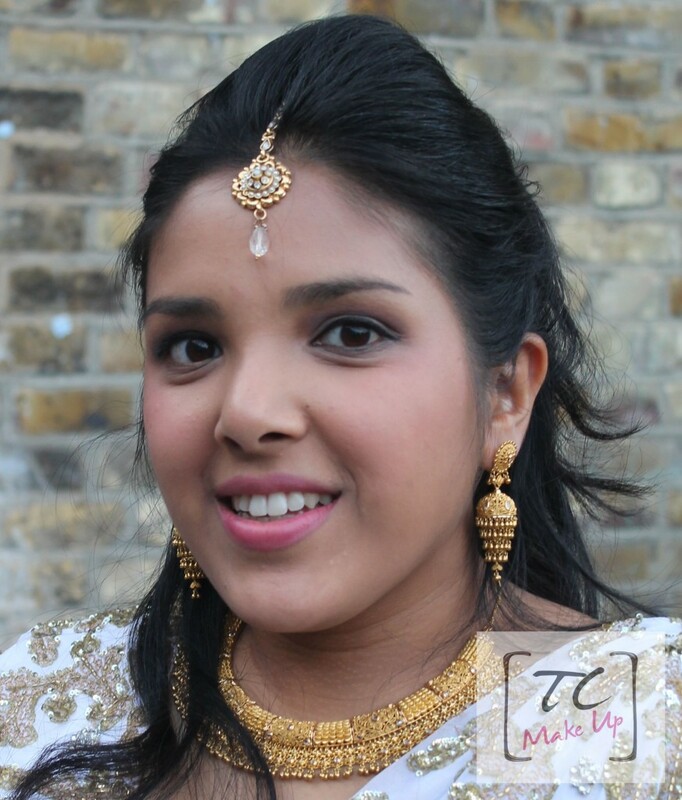 When it comes to Asian weddings, everything is big, bling and bold! The concept of “Go big or go home” is our mantra. But with all of the glitz and glam of the heavily embroidered outfits and sparkling jewellery, adding a colourful make-up look can often be too overpowering. Here’s where I’m seeing the biggest shift in my Asian party make-up clients, and my own friends & family too. 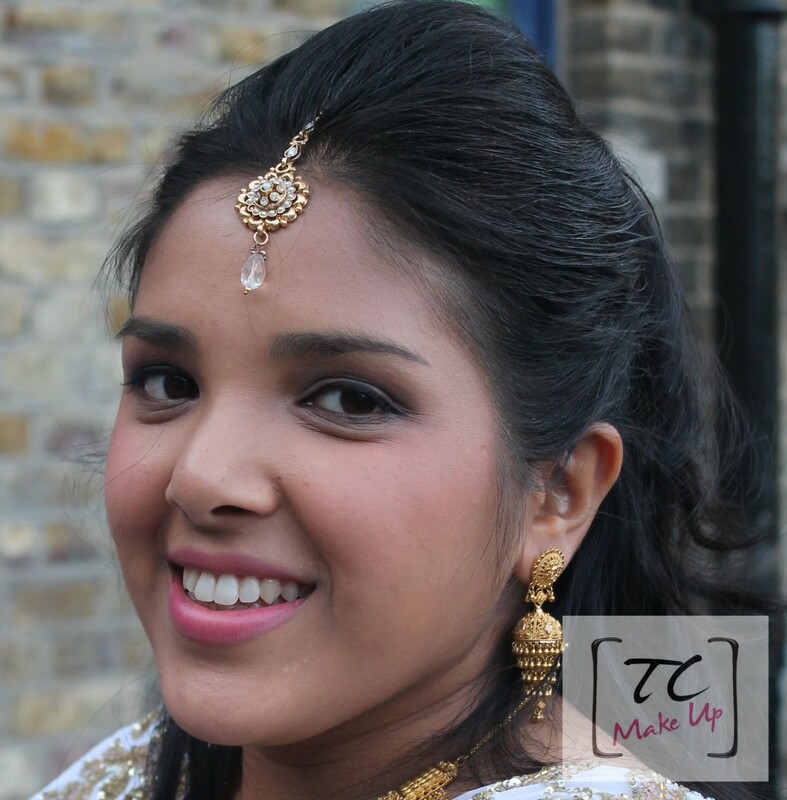 With the outfits being a central focus point, more ladies are opting for a natural but polished make-up look. Bourjois Healthy Mix Serum (shade 53), Bobbi Brown colour corrector (peach), Illamasqua cream pigment (in Androgen) applied as blusher, Ben Nye Luxury Setting Powder (in Banana), OCC Lip tar (in Hush), Viseart Matte Neutral shadow palette, Illamasqua Infinity gel liner, Maybelline Great Lash mascara, Anastasia brow wiz (in Brunette), Urban Decay All Nighter setting spray. Leave a reply on "Get the look: Rocking the neutrals"